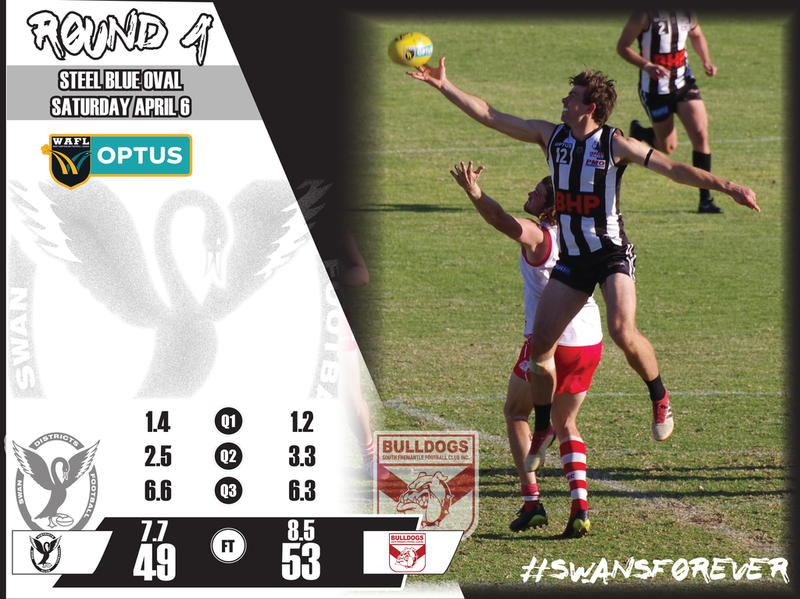 While he missed the shot and South Fremantle won the game 8.5 (53) to 7.7 (49), there was plenty of encouraging signs for Swan Districts to take out of the contest. Jesse Glass-McCasker was rock solid at full-back holding South Fremantle's Mason Shaw to just one goal. 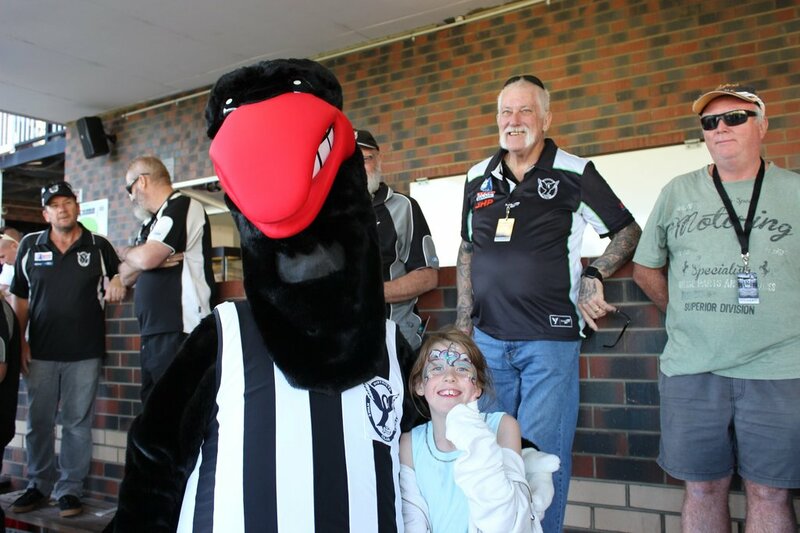 Tony Notte and Alex Howard were their usual rock solid selves defensively also for the black-and-whites. 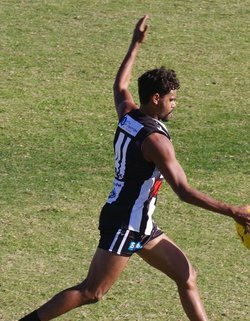 Jackson Slater put his running power on display right throughout the game for Swan Districts and finished with 26 possessions, 15 marks and a goal. Co-captain David Ellard is working his way back from injury and had 19 disposals for Swans with Patrick Italiano gathering 17 touches, Jordan Bill 16 and Callum Garcia 16. 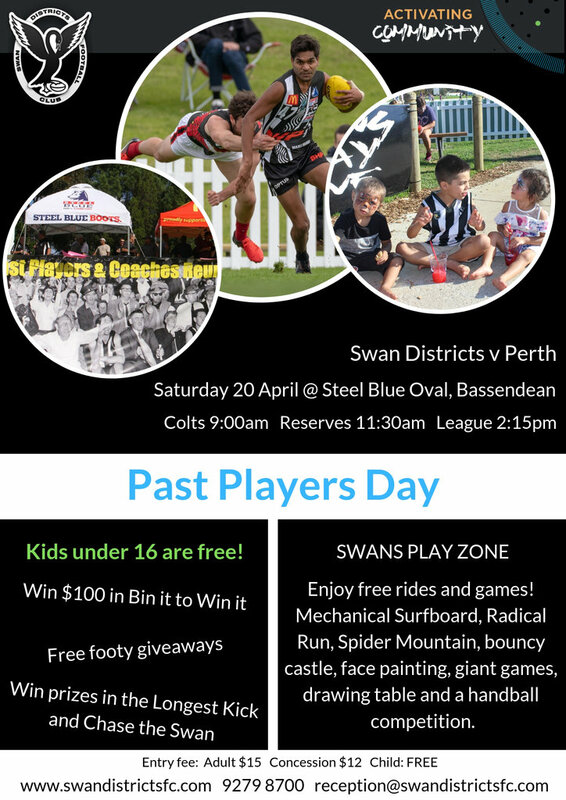 Swan Districts now hits the road in Round 2 of the WAFL season to play East Perth at Leederville Oval on Saturday.